For more than 100 years, Cape Fear Museum of History has collected, preserved and interpreted objects relating to the history, science and cultures of the Lower Cape Fear. 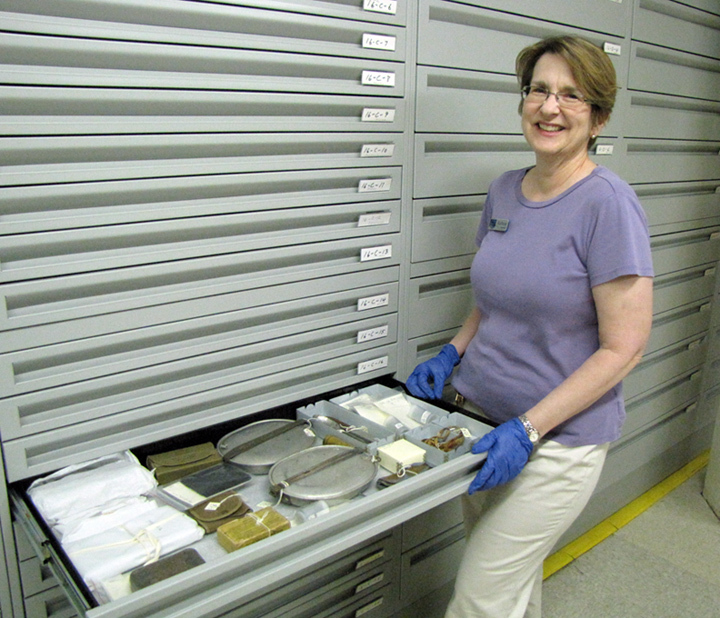 One of its most important treasures, Curator Barbara Rowe, will retire in March 2017 after 30 years of service with New Hanover County. In her retirement, Rowe plans to take a short breather and then begin to explore options for the next phase of her career.